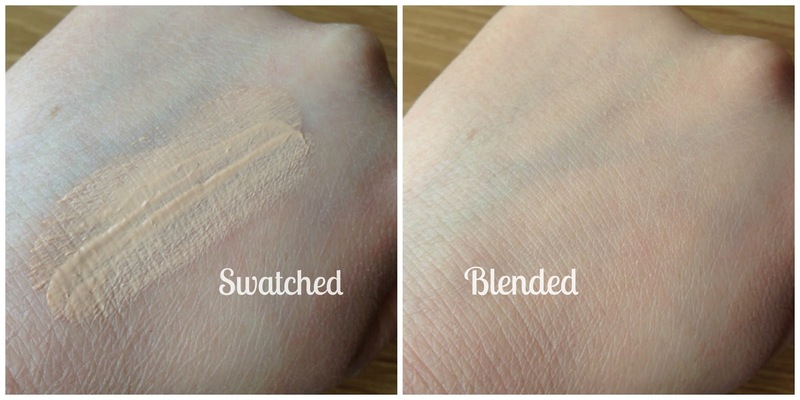 I've never actually tried a BB cream, but this one sounds great! 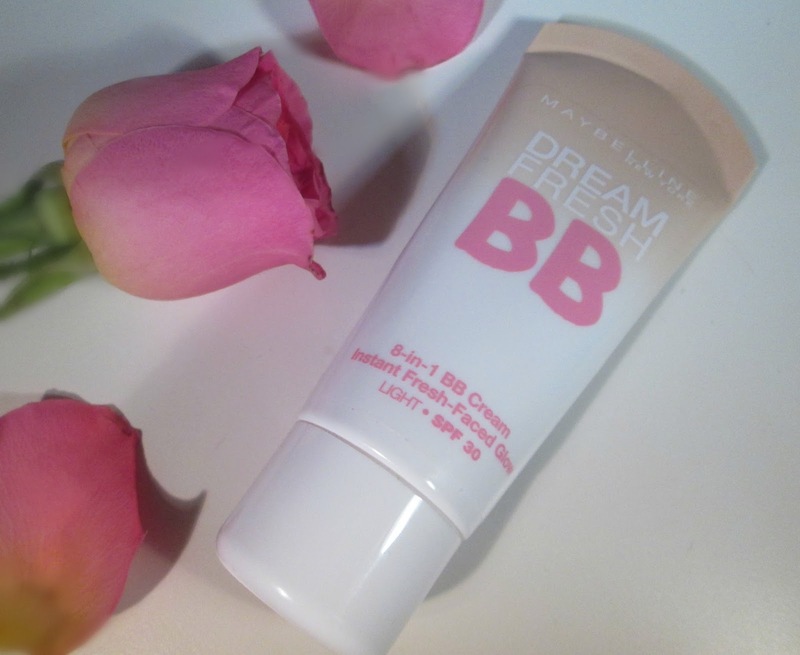 I've never tried a BB cream but this one sounds really nice! :) Great post! 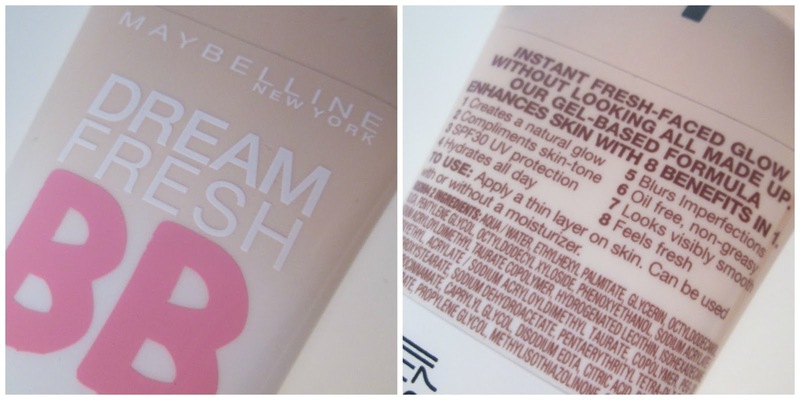 I dont normally wear BB creams, because they dont give me enough coverage, but everytime I have worn this one, I get a lot of compliments on how nice my skin looks.